Vacation season is just around the corner and spring breaks are popping up like jonquils this month! It’s time to think about fun things to do with your kids. Visiting a zoo is a great way to spend the day. Recently, I was on a 15 hour road trip with my three kids. Midway through the drive happened to be the Memphis Zoo. Our trip could have been only 12.5 hours but knowing we had a chance to go to one of the best zoos in the nation, I couldn’t pass up the chance for a site-seeing adventure. Plus, we probably would have all gone coo-coo cooped up in the car for so long if it hadn’t been for that 2.5 hour pit stop to walk around in 70 degree beautiful weather. RESEARCH BEFORE VISITING A ZOO A couple days before our road trip, I looked up the Memphis Zoo website and started planning. It’s a very informative site with the top of the page menu including – planning your visit, exhibits, events, education, conservation, support the zoo, and contact. Most zoos have a website or facebook page that will help with your planning. CHECK FOR PARKING FEES Not all zoos have parking fees but some do so it’s best to find out before visiting a zoo. The Memphis Zoo charges $5 for parking which I didn’t mind paying since there is a security guard in a golf cart going through the parking lot. It’s not like it’s in a bad area of Memphis but still made me feel safe bringing the kids and that’s worth every penny of the parking fee. STUDY THE MAP BEFORE VISITING A ZOO I knew that we wouldn’t have time to see all of the animals so ahead of time I checked out the map and picked out a rough plan to see what everyone wanted to see. The list included the Pandas, elephants, giraffes, and a last minute decision while we were there to see the alligators. Another good reason to check out the zoo map ahead of time is to see where all the bathrooms are. My kids area bit older now but it still is nice to check out where the bathrooms are to avoid unnecessary accidents. 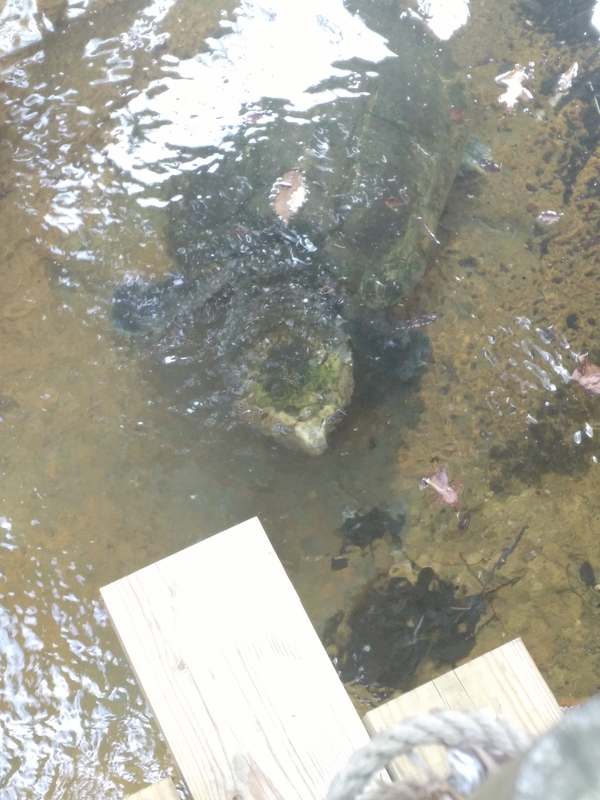 ENJOY THE UNEXPECTED WHEN VISITING A ZOO Luckily, we happened upon some alligator snapping turtles on our quick route through visiting the zoo. My oldest has a big interest in these prehistoric creatures right now. It was fun stopping to look at the giant turtle and watch his excitement as he got to see this animal in person for the first time ever. Also, on one side of the giraffe exhibit is a place to walk up on a high deck and feed them. You better believe we paid the $5 for a bunch of lettuce. So fun! I took lots of pictures of my little girl getting slobbered on. The boys weren’t as interested, but I had to take a leaf and get to feed the giant animal. What a cool opportunity! BE SURE TO TAKE BREAKS WHEN VISITING A ZOO We are not the most active family so walking for 2 hours just wouldn’t work. We stopped here and there to sit on a bench and rest. We also had to get cotton candy at one point – the big bag. Oh yea baby! This is vacation! Then at the end of our visit we stopped back at the main snack restaurant by the playground. My daughter got the dipping dots; my youngest got time on the cool playground; and the oldest and I got a break just sitting out in the beautiful sunshine. ENJOY THE PLANTS, THE SETTINGS, THE DECORATIONS The Memphis Zoo has beautiful plantings throughout it, amazing animal enclosures, and sculptures spread throughout the grounds. During our visit there was a Ripley’s Believe It or Not exhibit going on of sculptures made of used tires and other things that were recycled. I can’t image how long it took to make each one. On exhibit all of the time are other sculptures scattered throughout the zoo. They were all amazing! 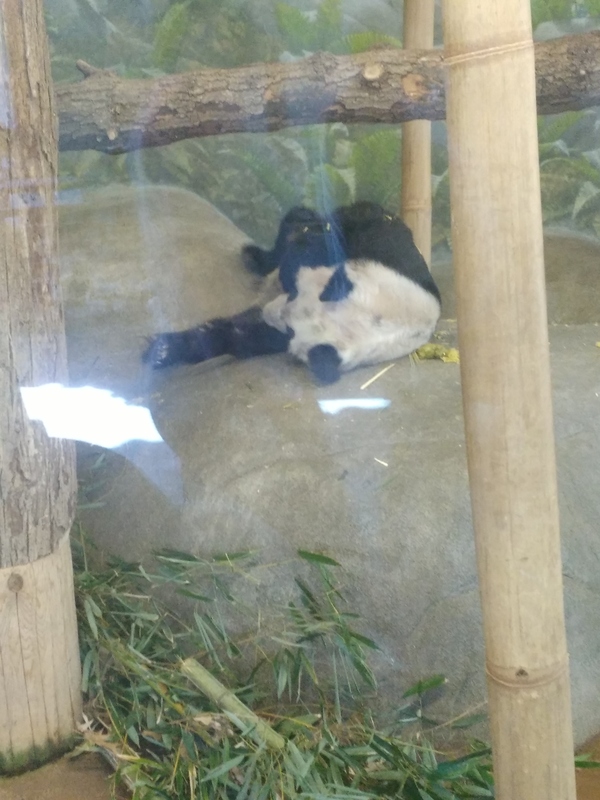 There are so many neat zoos in the United States. Seeing wonders of nature is educational and can be incredible. 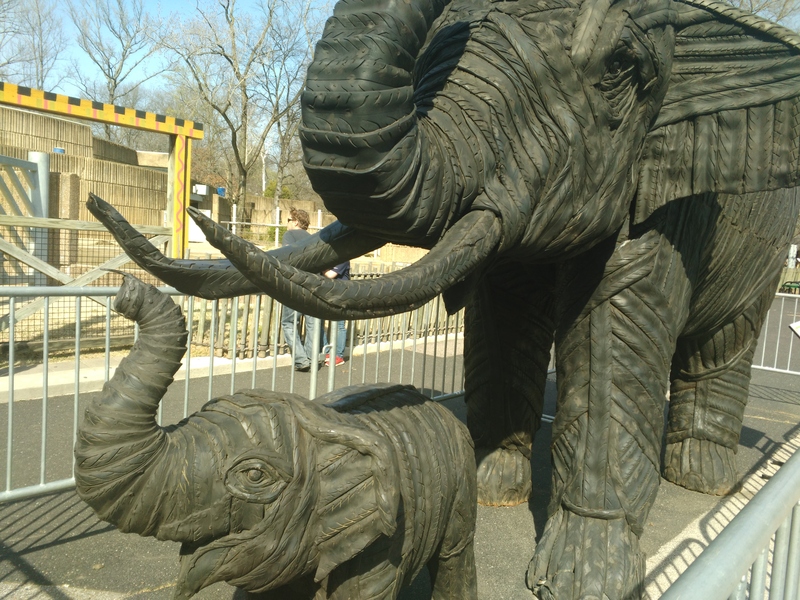 Whether you are on vacation or are looking for a staycation, visiting a zoo is a great option for a fun outing. 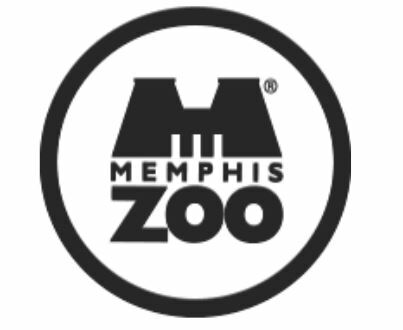 If you are near Memphis or driving through, definitely check out that zoo. 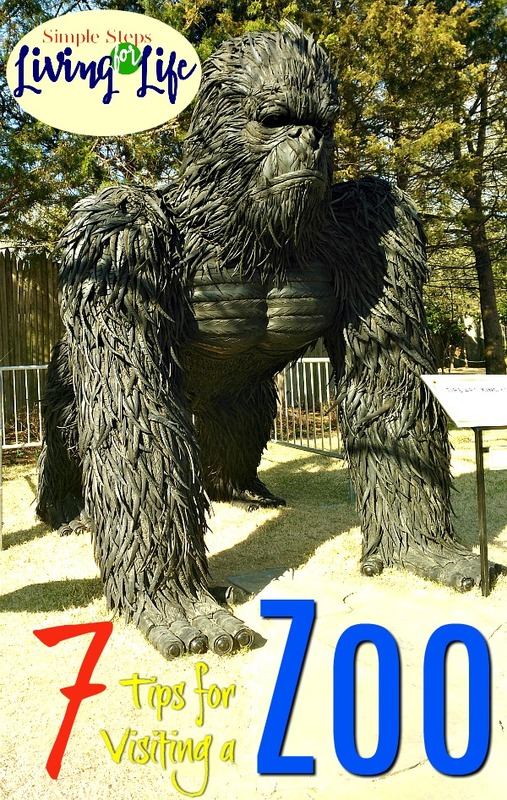 If you are looking for a zoo near you click this link for a list of Association of Zoos and Aquariums or do an internet search using the term zoo and the towns you’ll be traveling near. Glad it was so helpful! Thanks so much for visiting. Great tips! We were just in Omaha and tried a few of these. I will tuck the rest under my hat for next time!